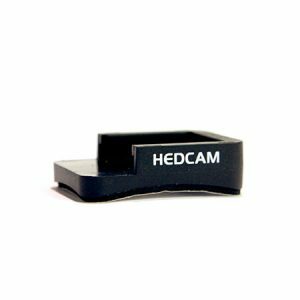 Give your HEDCAM an unlimited battery life with the HEDCAM Hard Wiring Kit. 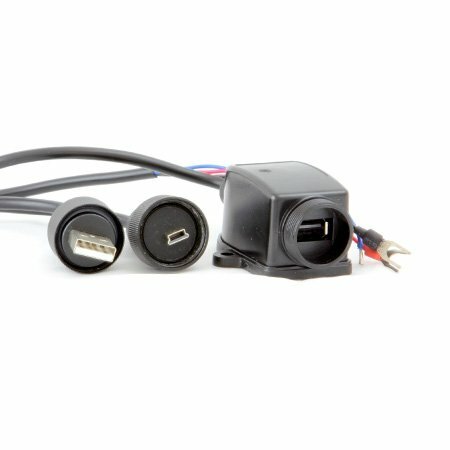 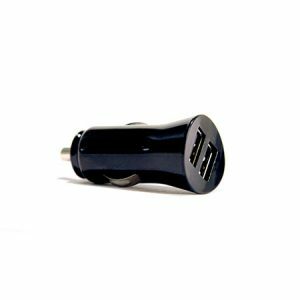 Designed to wire directly in to your motorbike or other vehicle, this accessory boasts a full USB port that can be used to power any USB device. 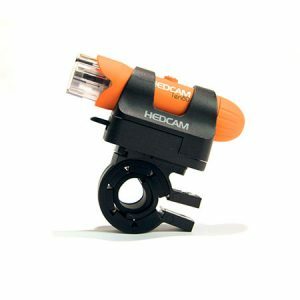 When combined with the HEDCAM, the USB Port is fully waterproof, so riding in the rain is not a problem to consider. 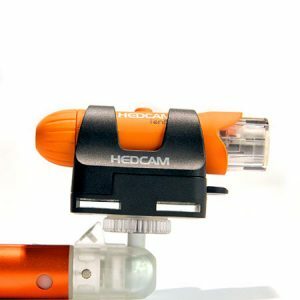 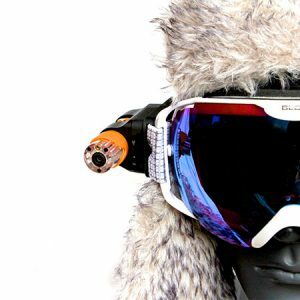 Whether your recreating “The Long Way Round” or recording your commute to work, this is the perfect companion to your action camera. 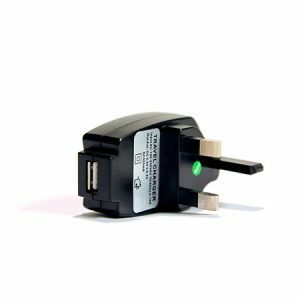 With the loop record function it really is a great tool for evidential recording.